Having the right kitchen tools on hand can make mealtime much easier. 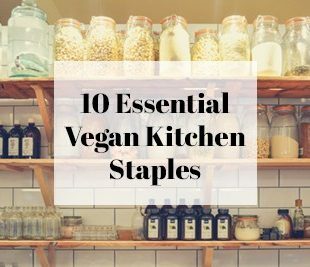 I’ve complied a list of my favorite tools for a plant-based kitchen to help make your kitchen experience simpler. 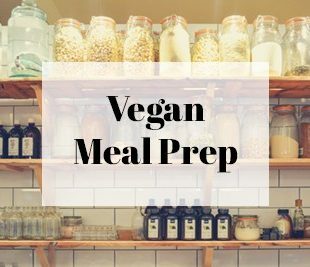 New to a plant-based cooking? Maybe you’re a pro but want some easier ways to get things done in the kitchen? I’ve got you covered. 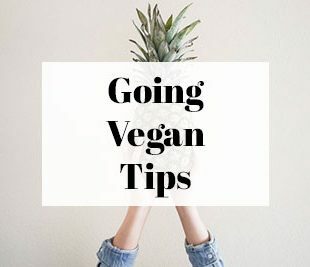 Plant-based cooking isn’t hard especially once you get the hang of new ingredients (check out my kitchen staples post) and cooking techniques. One thing that helps me tremendously in the kitchen is having the right tools on hand to make everything that much easier. These tools can make meal prep sooo much easier… and who doesn’t want that? 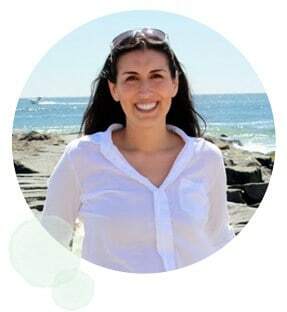 I know I’d rather be out in the sunshine (or if I’m honest, on the couch with my pups watching bad reality TV). So without further ado, here are my favorite tools for a plant-based kitchen. Having a mandolin in my kitchen cuts down my prep time at least in half. I don’t know about you but I hate chopping vegetables. 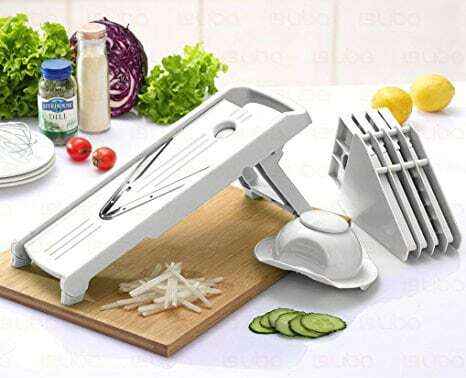 With a mandolin you get a veggie slicer, cutter, and julienne(r) all in one! So much less work than chopping or slicing myself. I’ve used it for the veggies in my Healthy Vegan Ramen Noodle Salad. Using a mandolin gets all my slices the exact same size which really helps with cooking times. A blender is an essential for any healthy kitchen. You can use it to make smoothies, smoothie bowls, soups, or sauces. I’ve used one to make my Roasted Tomato Chickpea Soup and Cashew Mac & Cheese. I like the high speed blenders because plant-based kitchens often use nuts or seeds as a base for creamy sauces and soups. If your blender isn’t strong enough, you might get a less smooth finish. Check out this blender or a Vitamix. People sometimes ask me if they need both a food processor and a blender. My answer is yes. 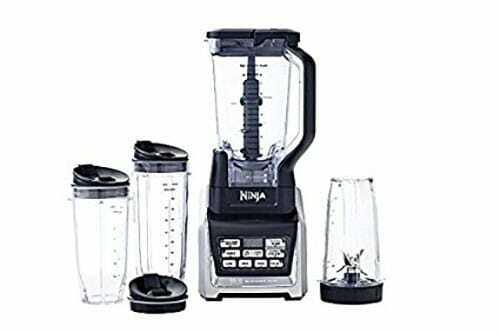 A blender usually blends things fully into a liquid, whereas a food processor breaks things down and combines them. I use a blender for things like soups, smoothies, and sauces but I use a food processor for chopping nuts, making flour from grains or nuts (like oats or almonds), mixing the dough for protein balls or veggie burgers, and making chunkier sauces and dips that you don’t want fully blended. Food processors can also slice and shred depending on which blade you use. 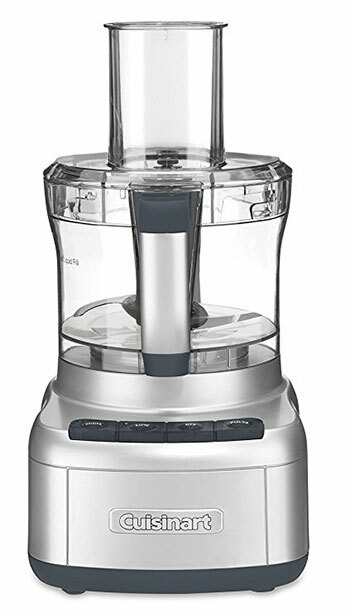 Check out this food processor. I can’t tell you how often I use lemon juice. The fresh stuff is always best. Once I found this lemon juicer, my life with lemons completely changed and makes it one of my favorite tools for a plant-based kitchen. It’s so much easier to squeeze lemons (or limes) now! If you’re craving something lemon after reading about the fabulous lemon squeezer, check out my Lemon One Pot Pasta. 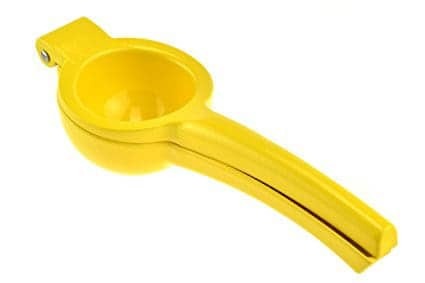 Check out this lemon squeezer. Many people think graters are only for grating cheese but that’s not all it can do. Graters are great (see what I did there?) 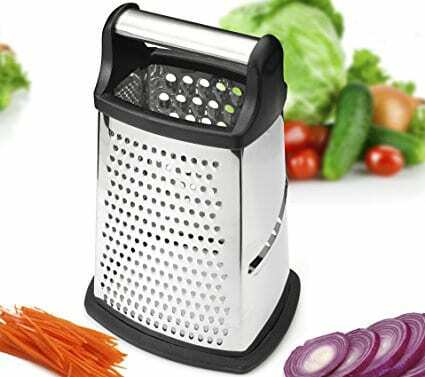 to have around the kitchen if you need to shred or slice veggies…and yes, I sometimes use them to grate a block of vegan cheese too. It’s an alternative to the food processor when you don’t want as much clean up. 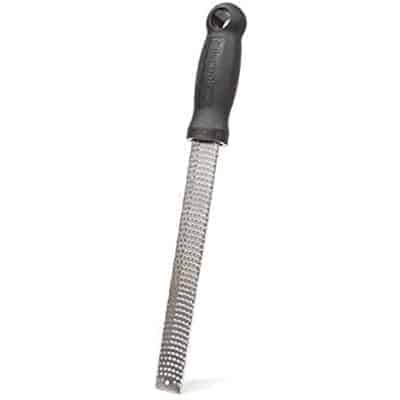 Check out this grater which can do coarse, medium, or fine grating and can be used as a slicer. As soon as I started cooking my own tofu I knew I needed a tofu press. 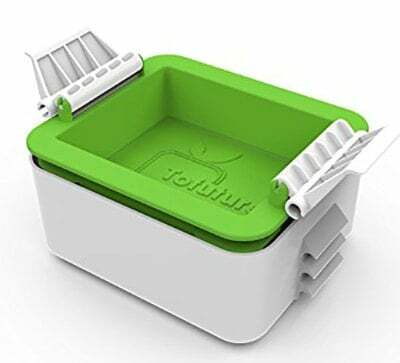 With a tofu press you can quickly press all the water out of a block of tofu without a whole lot of mess or hassle. I put the tofu in the pressure right when I get home so that it’s ready to go for dinner a little while later. Check out this tofu press. Steamer baskets are a great way to cook vegetables or to start a good tempeh recipe (like my really popular Teriyaki Tempeh). Steaming also insures your veggies don’t lose all of their nutrients into the water like they would if you boiled them. 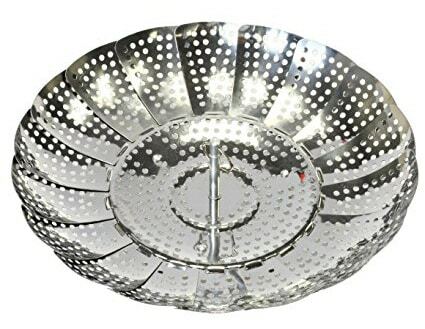 Check out this steamer basket. A microplane is really handy for zesting citrus fruits to give a dish that extra flavor (like in my Lemon Overnight Oats). It’s also great for grating fresh garlic (which I do just about every day). Glass is a safe way to store food, especially if you are going to heat the food back up in the container. I never use plastic anymore to avoid any toxic chemicals getting into the food I eat. 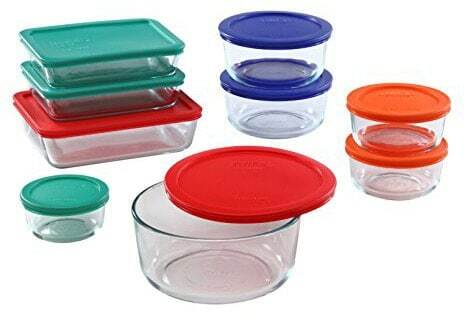 Using these heat save glass containers is a save way to reheat/store food (just don’t use the plastic lid when reheating). Check out these Pyrex glass containers (I love all of the different sizes they offer in this package). While not a “must-have” for everyone, it’s one of my favorite kitchen gadgets. I love making spiralized veggie “noodles” for salads or to take the place of pasta for a whole-food plant-based meal. I’ve used my spiralized in my Zucchini Pasta Alfredo, Spiralized Thai Salad, and Pumpkin Vegetable Casserole. 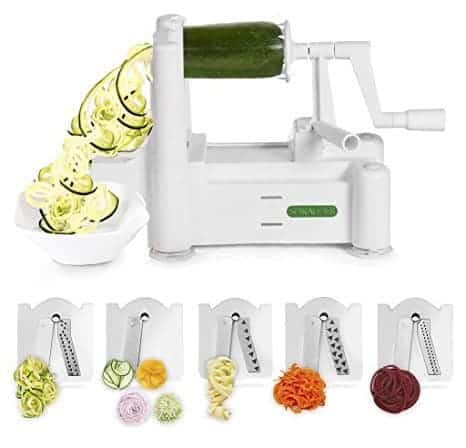 The spiralizer comes with a number of blade attachments for different types of spirals. 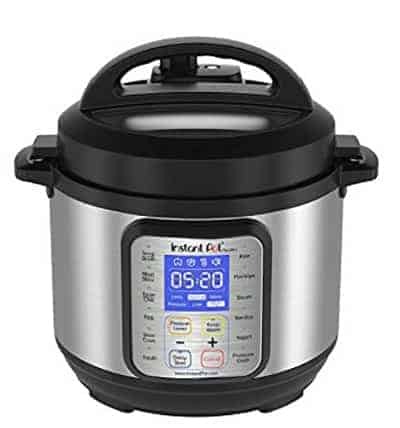 Again, this might not be one of the “must-have” tools for a plant-based kitchen for everyone (because is it on the expensive side) but I absolutely LOVE my Instant Pot. It’s a pressure cooker, rice cooker, slow cooker, etc all in one! I’ve use it for soups, rice, beans – you name it. I just set it and forget it until I hear the timer go off. Check out this Instant Pot. And finally, an air fryer is another kitchen essential for me, although it is another splurge item. I make crispy tofu in it weekly and have used it for my Popcorn Tofu and these Cheesy Potato Wedges. It’s a great way to get that crispy “fried” texture without using a big deep fryer. It’s a healthy alternative to using too much oil. 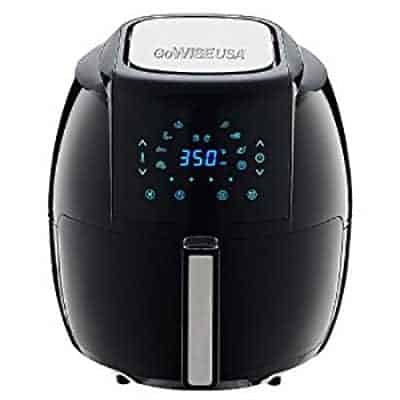 Check out this air fryer. 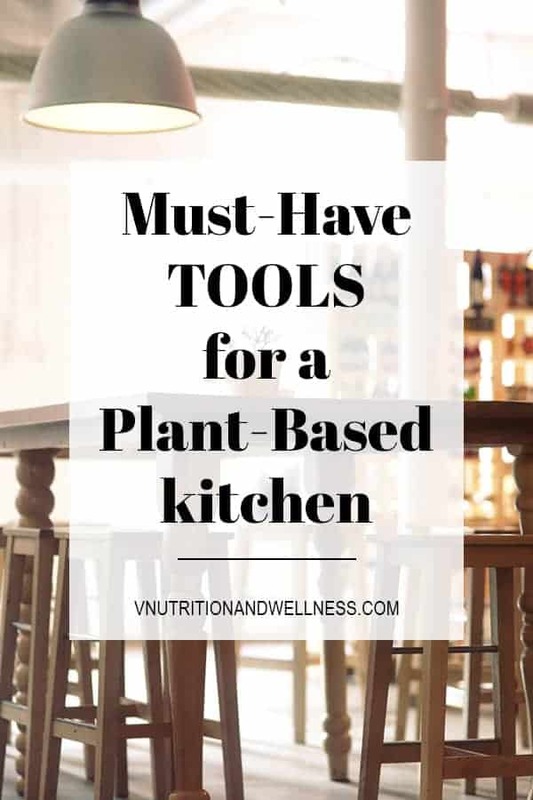 I hope you enjoyed the list of my must have tools for a plant-based kitchen. What are some of your favorite tools that you use in your kitchen?